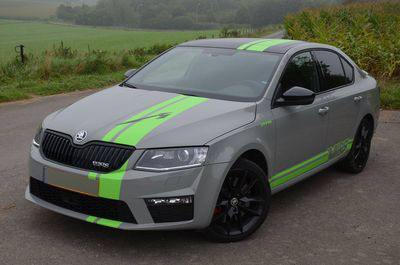 For all those who like to live life to the full, look no further than the ŠKODA Genuine Accessories range for extras that will give any ŠKODA its own unique look and a sporty style. 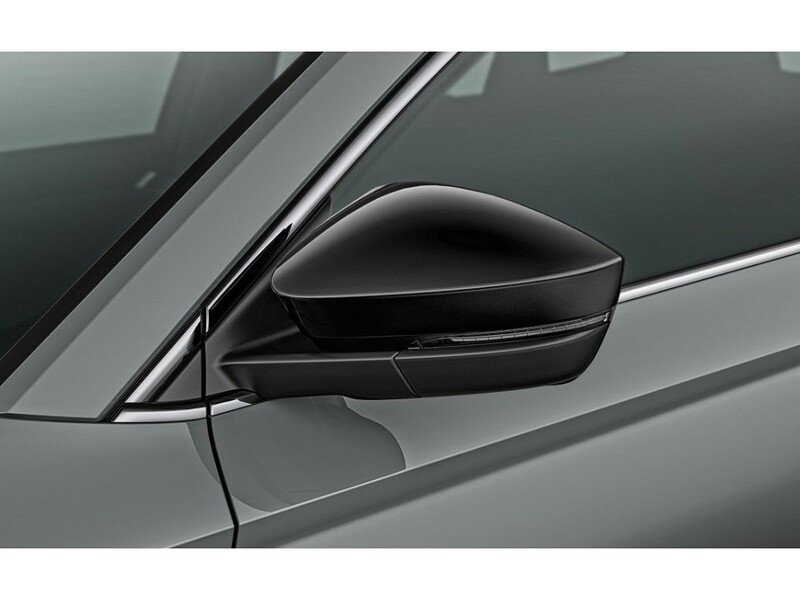 It is easy to see why these extras include the elegant metallic black decorative mirror caps. 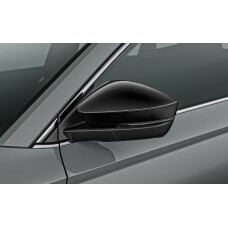 The mirror caps are manufactured from high-quality plastic that is both flexible and resistant to deformation. Simply remove the old caps and fit the new ones in their place. This interchangeability means that replacing the original mirror caps will not result in any aerodynamic losses or troublesome noises. To complete the look of your vehicle‘s exterior perfectly, we recommend combining the mirror caps with black alloy wheels. Set contents: Left-hand decorative mirror cap, right-hand decorative mirror cap, fitting instructions. Limitations: Cannot be used in combination with Area View technology. 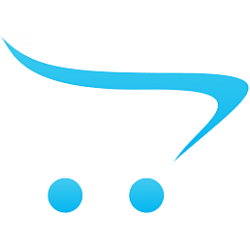 Condition : 100% Brand NewBrand : Skoda AutoTheme : Skoda Karoq front + rear mud flaps ite..